The Auckland Unitary Plan threatens to limit the market for transferable development rights and restrict the ability of land owners to carry out rural subdivisions in rural zones. 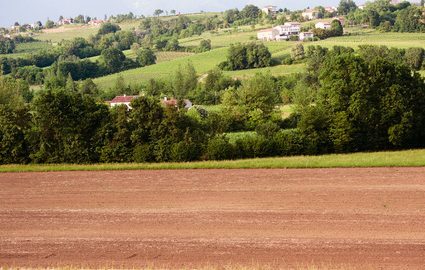 The rules contained in the proposed Unitary Plan relating to rural subdivisions remain uncertain and the plan itself will not be published in its final form until towards the end of 2016. 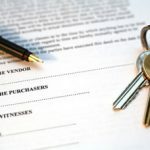 Under the existing rules the buying and selling of titles has become something of a local past time. 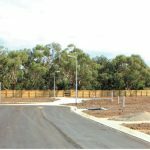 Land owners can acquire the right to subdivide by doing certain actions deemed favourable by Council. 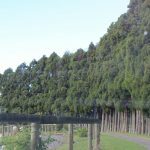 These actions include the amalgamation of rural lots, the creation of conservation covenants over bush or wetland areas and the surrender of consented lots from resource consent. Once a land owner has acquired the right from Council to subdivide, this right can be sold to a third party. In 2015, Franklin Law assisted with submissions on the Unitary Plan made by the D A and SF Massey Partnership and several leading local surveyors. The purpose of these submissions was to put forward an alternative regime which we believe would better serve Council’s objectives and result in more coherent development in rural areas. The results of the submissions are unlikely to be known until later in the year. Franklin Law’s commercial team has been experiencing an increase in queries relating to the sale and purchase of transferable development rights and the ability to subdivide in rural zones. In a large part we consider that this is a consequence of the current uncertainty concerning the Unitary Plan. 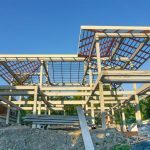 In some areas we are seeing transferable development rights being sold for unprecedented prices as people attempt to add value to the land before the Unitary Plan changes the playing field. Of course, the Unitary Plan only affects that part of the old Franklin District on the Auckland side. On the Waikato side of Franklin, transferable development rights may continue to be bought and sold for several years to come. This is because until Waikato District Council go through the process of creating their own Unitary Plan, the provisions of the old Franklin District Plan will continue to apply to that area. 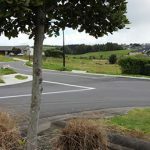 We are following the Auckland Council’s process with respect to the Unitary Plan and in particular in relation to rural subdivisions closely so call us if you wish to discuss.